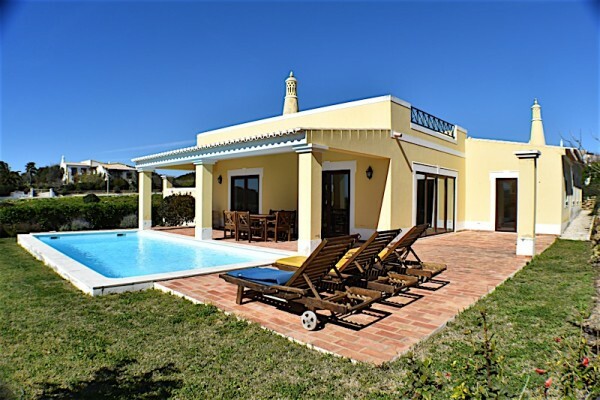 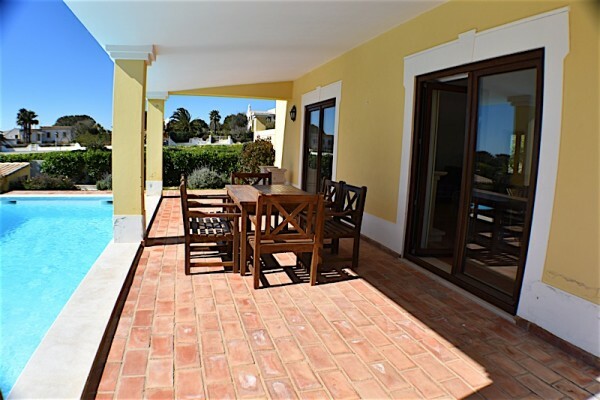 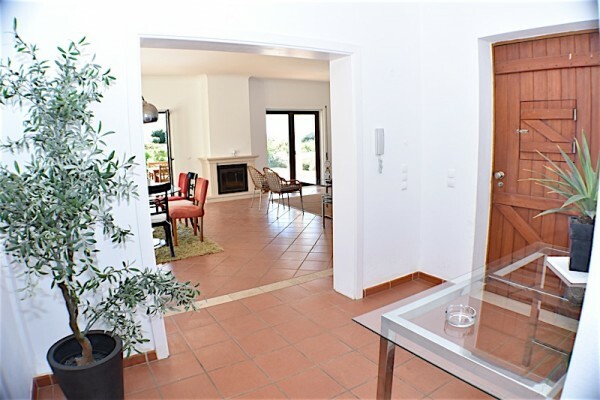 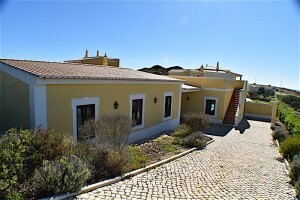 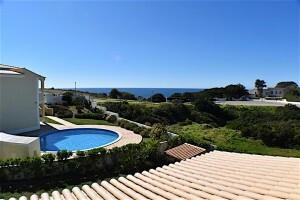 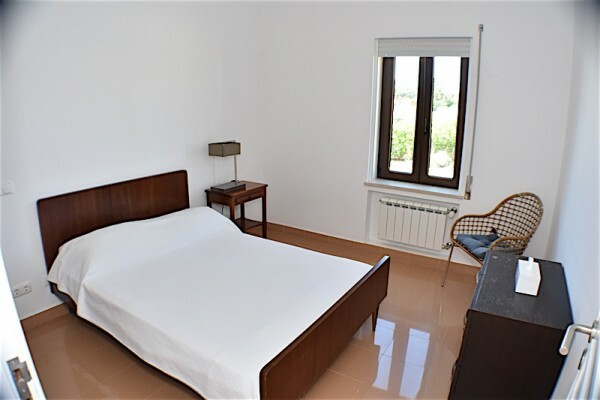 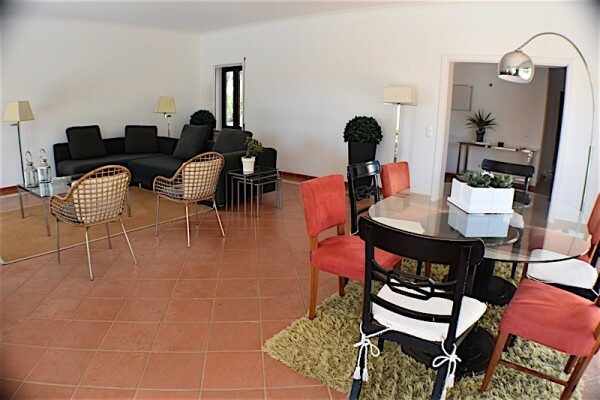 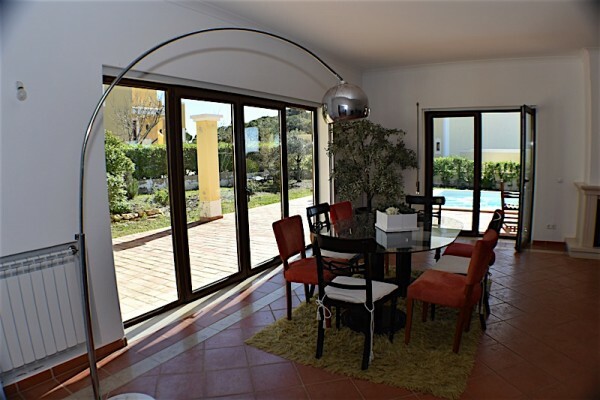 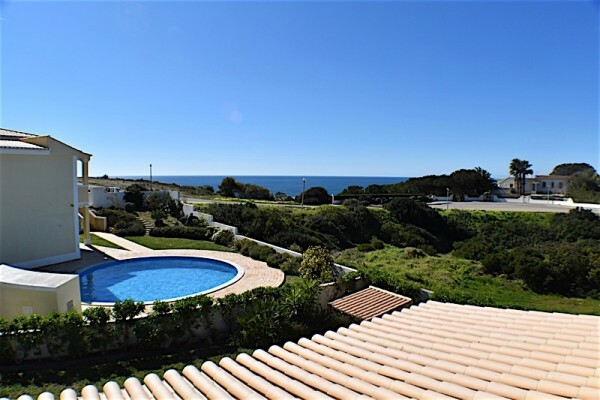 Located within a close proximity to all major facilities in the resort of Porto Santa Maria including restaurants, bars, sports facilities, tennis courts, swimming pools, reception. 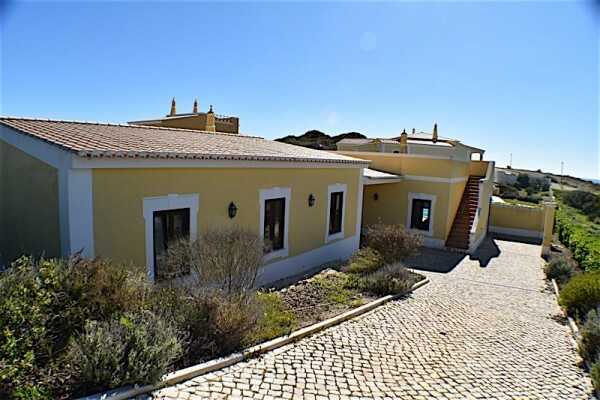 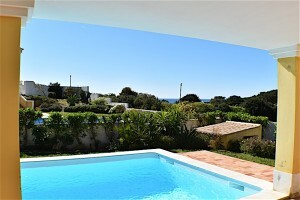 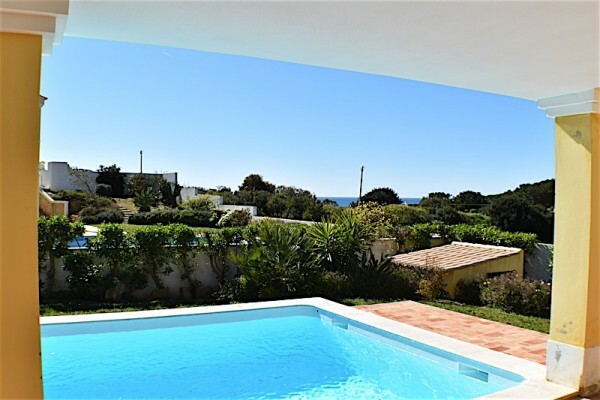 This single storey 4 bedroom villa is located on an elevated position with panoramic sea views. 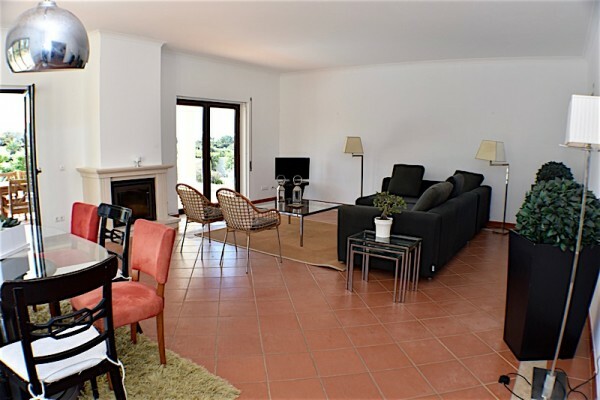 Spacious light and airy lounge area with dining area, fireplace and sunny terrace with swimming pool, outdoor dining area, BBQ. 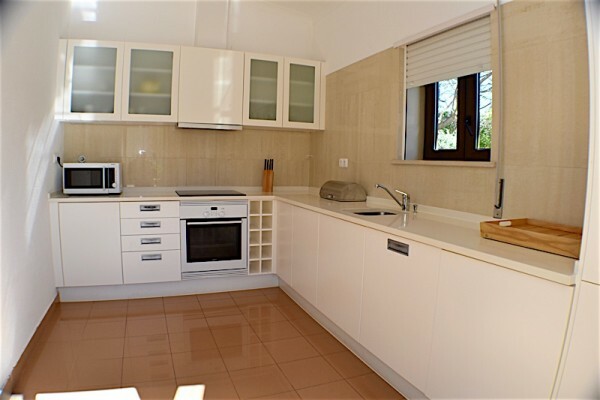 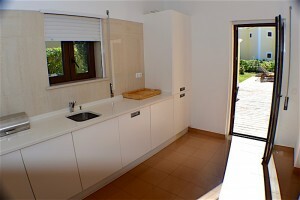 Fully fitted kitchen with storage and access to the terrace. 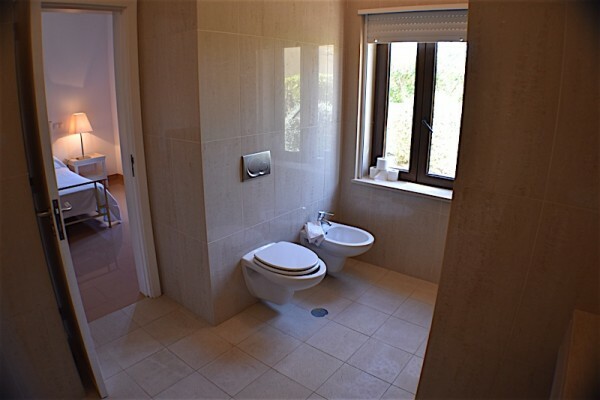 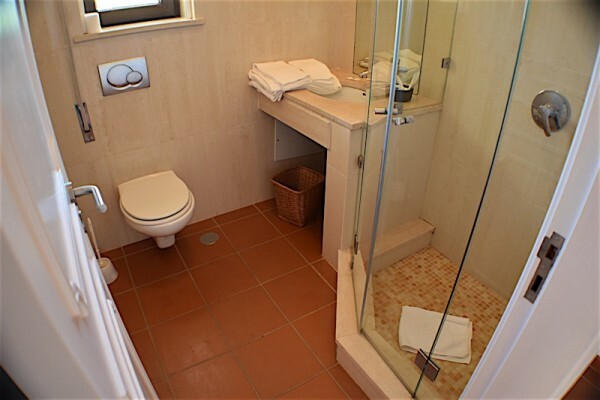 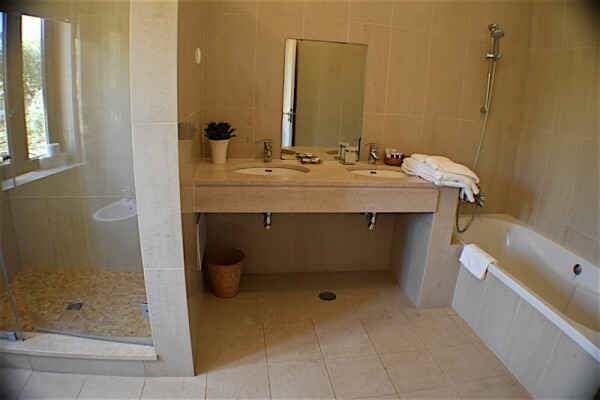 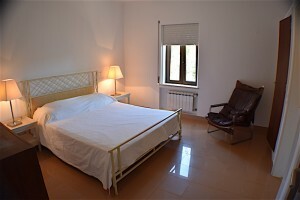 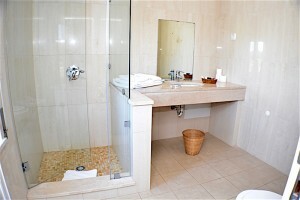 There are a master suite with large external terrace and a bathroom, three bedrooms (2 en-suite), 4 bathrooms. 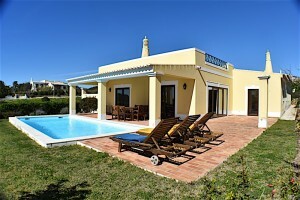 A great summer home with south facing swimming pool area and entertaining area.